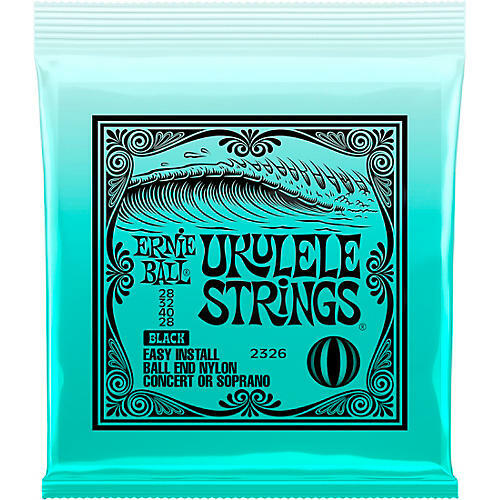 These Ernie Ball Ukulele strings are made from 100% nylon monofilament and are offered in traditional resin for a bright, balanced tone with excellent projection. Ernie Ball Ukulele strings feature ball-end construction for easy installation and enhanced tuning stability. Freshen up your tone today. Order a fresh pack now.